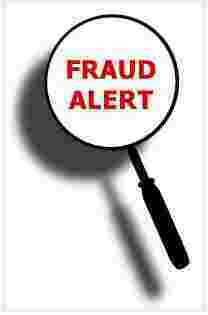 scamFRAUDalert see it appropriate to issue this ALERT as scammer are impersonating UNITED STATES DEPARTMENT OF LABOR Employment and Training Administration (ETA) site. If you are interested in our offer, mail to us your answer on humfrid@doletajob.com, and we will send you an extensive information as soon as possible. If you are interested in our offer, mail to us your answer on moshe@usacareerorg.com,and we will send you an extensive information as soon as possible. If you are interested in our offer, mail to us your answer on ewan@usacareerorg.com,and we will send you an extensive information as soon as possible. If you are interested in our offer, mail to us your answer on ernst@usacareerorg.com,and we will send you an extensive information as soon as possible. If you are interested in our offer, mail to us your answer on gale@usacareerorg.com,and we will send you an extensive information as soon as possible. If you are interested in our offer, mail to us your answer on erick@usacareerorg.com,and we will send you an extensive information as soon as possible.